It’s always a good idea to carry a few snacks whilst on the mountains. Why? Well it could be for the energy, getting over the hangover, lunch or even just peace of mind. If you are on a budget, it’s worth preparing some delicious and non-crushable snacks, instead of stopping at an expensive restaurant for lunch. If you are skiing with your family, keeping them fuelled is important to avoid hungry, whiny children. Stock up your backpack and head off to the slopes knowing you are prepared for the fun day skiing ahead. What do we class as ‘top mountain snacks’? Nutritious and convenient. 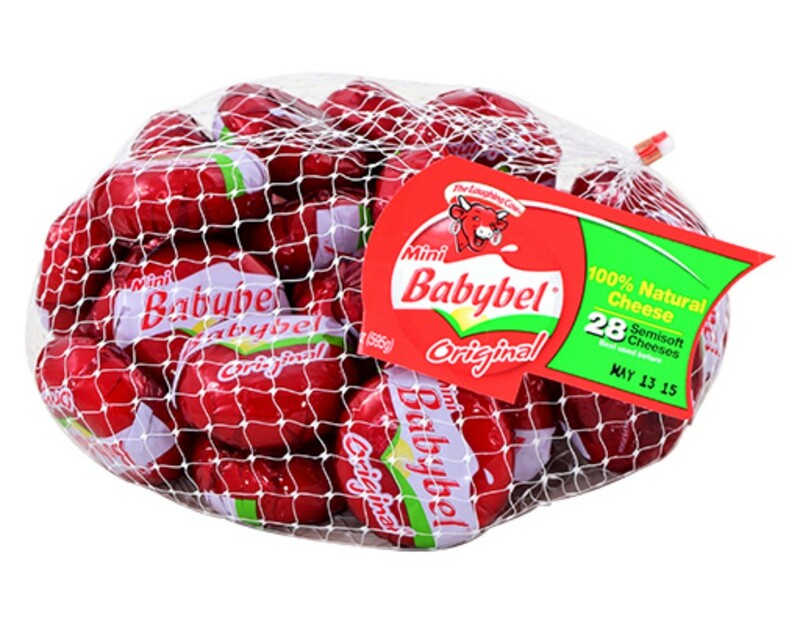 They contain the dairy goodness of a glass of milk in every cheese and are wrapped in a wax jacket, keeping it in prime condition. 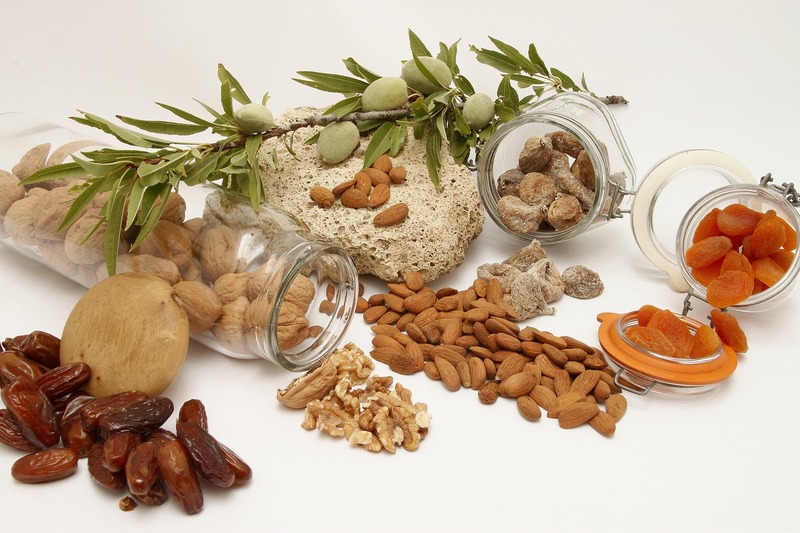 Mixed nuts & dried fruit has many health benefits and have been linked to lowering cholesterol, reducing risk of diabetes and reducing weight gain. They provide a good source of fibre and protein that will ensure you are on good form for a day of exploring. 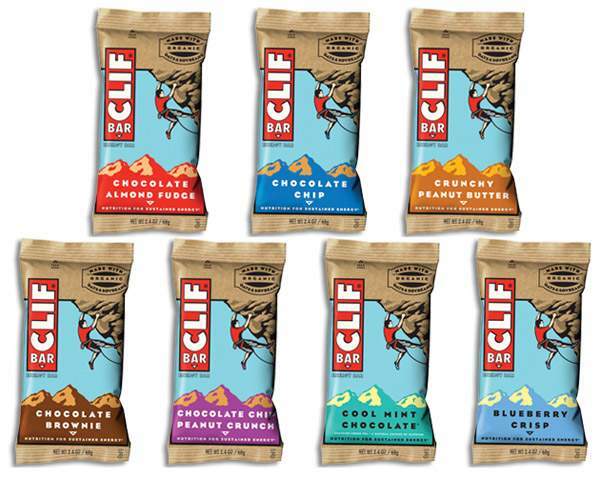 Our favourite is CLIF Bars, perfect for performance nutrition. They use wholesome ingredients in all products and are free of hydrogenated oils and high fructose corn syrup. Get these to guarantee to sustain your skiing adventure. A slab of chocolate is a great snack to take as it is flat packed and high in energy. 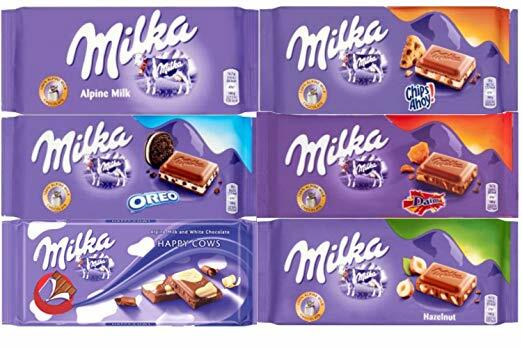 Milka, originating from the Swiss Alps is an all-time alpine favourite, with many different flavours to choose from. 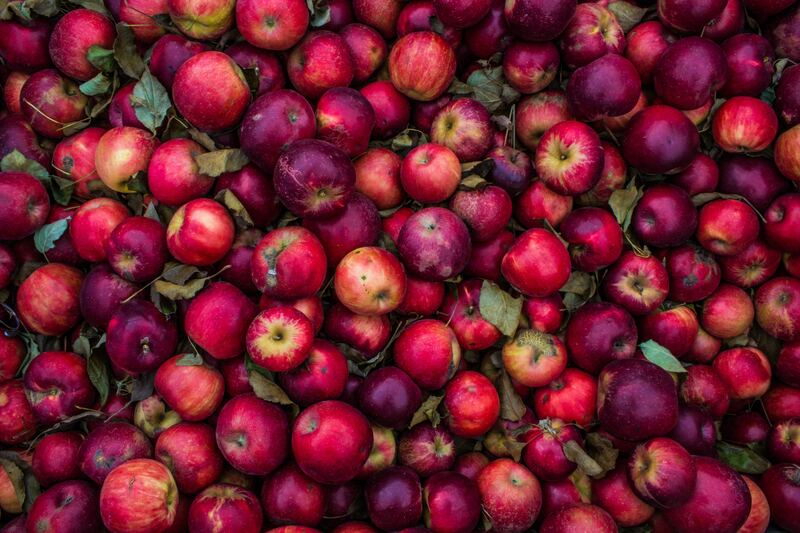 An apple a day keeps the doctor away, therefore is always a good snack to have. If you want to stay healthy on the slopes, then fruit is a good option, preferable fruit that doesn’t squash easily. For those peanut butter lovers out there, Reese’s Peanut Butter Cups are a treat. The classic combination of chocolate and peanut butter will leave you feeling satisfied and ready for taking on the slopes. Can’t go wrong with a sandwich. 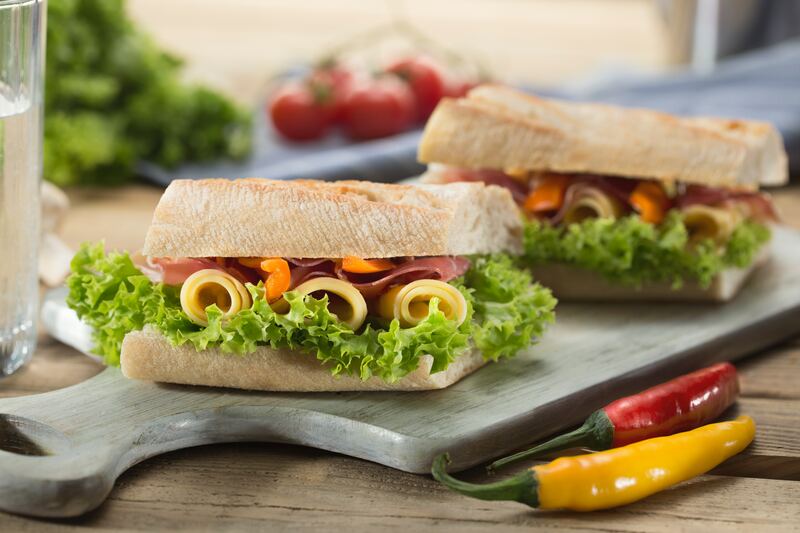 Pop to the local supermarket and grab some sandwich filling essentials and prepare the night before so you are ready to head out bright and early. 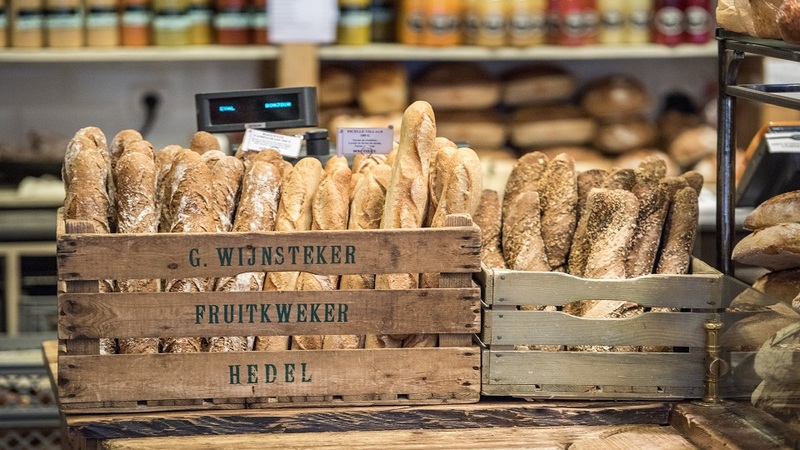 Indulge in the local fresh bread, cheese and meats. Get fit before you go your ski holiday and indulge in these snacks while you’re on holiday. Hopefully this blog post has given you an insight into some of the most convenient, high energy snacks that will keep you exploring the ski area from morning until apres. 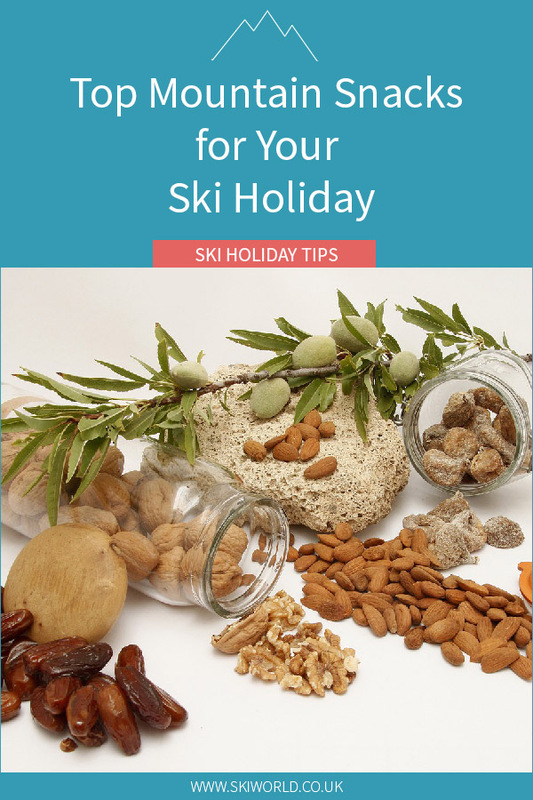 Share the post "Top Mountain Snacks For Your Ski Holiday"